A brand-new Asia-exclusive limited collection. With fun and personal emotional expression. 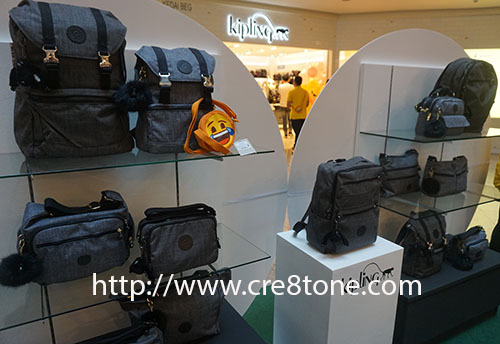 The Sole Distributor of KIPLING in Malaysia. I like Kipling range of bags. With their awareness campaign on endangered animals, it is all the more worthy to support! Love all the design, simple and attractive. 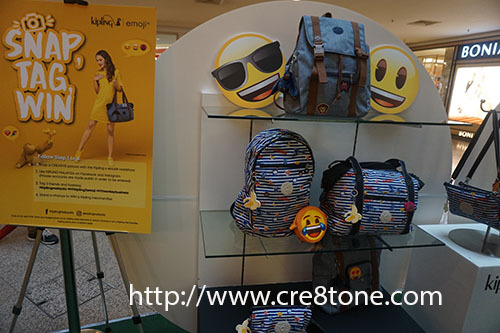 I quite like their new collection, its so versatile and durable for travelling and everyday usage. 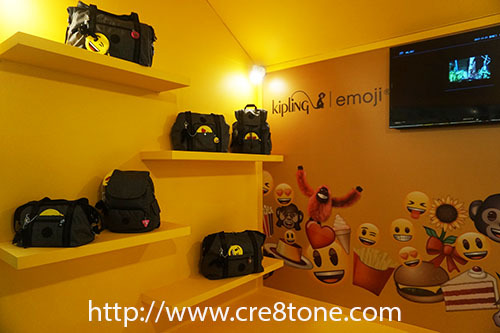 Kipling is surely a great brand. I see some people are really fond of it. If I have the financial capacity I'd probably be one of them. I really admire Kipling bags, they are really lovely. It's great that they are raising awareness to reduce consumer demand too! Now those look like quality bags. I looked up some reviews and I like what I'm seeing from Kipling. Props to their campaign! I have not heard about this product before and I love their design and the materials they used. Truly, it is very impressive. Thank you so much for sharing this with us.